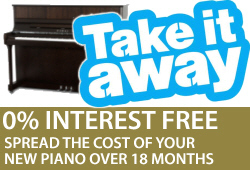 Sheargold Pianos sell upright pianos, grand pianos and digital pianos to customers in Slough and surrounding areas including Farnham Common, Stoke Poges, Gerrards Cross, Burnham and Cippenham. We also sell piano music, guitars, ukuleles and accessories from our Maidenhead shop, just 10 minutes from Slough. 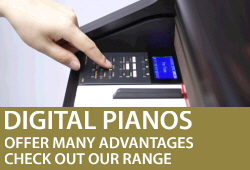 We offer a complete piano tuning service in the Slough area. 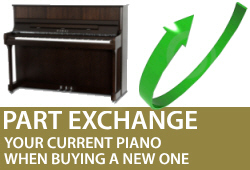 If your piano needs tuning call us on 01628 771400 to arrange for a piano tuner to come and tune your piano. They can also undertake small repairs and for any larger repairs we have a workshop where we undertake all types of piano repairs. The Sheargold Pianos delivery van is often delivering pianos to customers in the Slough area but also delivering long term hire pianos for concerts and events to venues in Slough including Stoke Court, The Centre and Slough Grammar School.